The Rialto Youth Jazz Orchestra (RYJO) was formed by Dr. Gordon Vernick in June 2011. RYJO consists of one big band and multiple jazz combos. 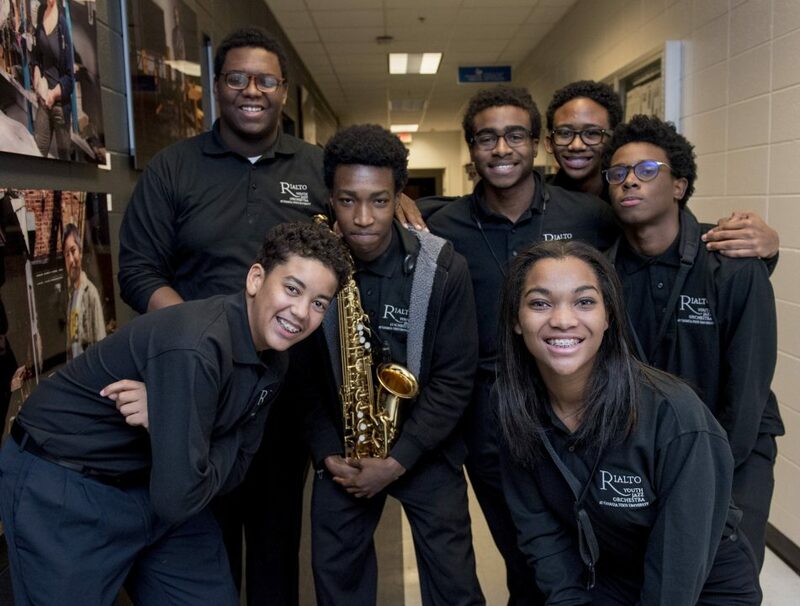 RYJO exposes students to the full spectrum of jazz music and education. The students are selected through audition. Participating students have come from the many counties in the past, including, but not limited to: Fulton, Cobb, Dekalb, Gwinnett, Clayton, and Fayette. Home-schooled students are also encouraged to audition. Jazz is an American music, and it is important to protect and preserve its important musical and cultural heritage. The best way to do this is to teach young musicians about the art form through performance. Our big band and jazz combos perform music that is historically significant as well as challenging. In rehearsals, RYJO stresses personal responsibility, musicianship, teamwork, and artistic expression. 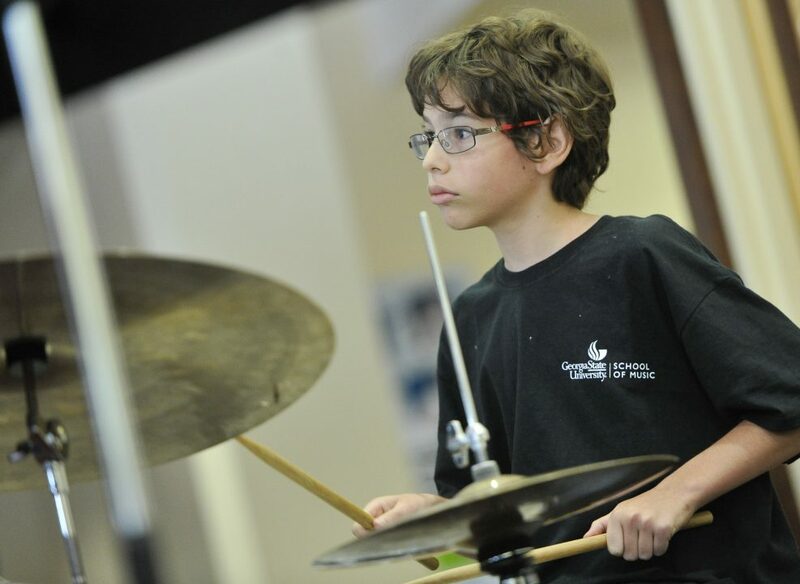 The students receive outstanding instruction in jazz performance, jazz history, and jazz improvisation from our faculty. Each jazz combo is supervised by one of the jazz faculty from Georgia State University. The groups range from the intermediate level to the advanced level. The combos are often asked to perform in the metro Atlanta area at music venues and senior centers. Dr. Vernick envisions this select high school group to be a continuation of the middle school jazz program, Rialto Jazz for Kids. The young musicians are treated as professionals, despite their age. Many of the graduating high school students go on to become music majors in college. Former band members currently attend the University of North Texas, New England Conservatory of Music, Georgia State University, The University of Georgia, Kennesaw State University, Florida State University, The Juilliard School, and the Berklee College of Music. We supply all music and folders. The students will need to purchase long and short sleeve shirts for our performances. It is also helpful if each student brings a 16GB flash drive to rehearsals so we can give them important recordings for listening purposes. All rehearsals will take place in Georgia State University’s Rialto Center located on Forsyth Street. Past performance highlights include: concerts at Georgia State University, featured performances at Café 290, Churchill Grounds (Atlanta’s premier jazz club), the Atlanta Jazz Festival in Piedmont Park (2011, 2013, 2014), the Jazz Education Network Conference (Atlanta 2013), and the Governors Inaugural Reception at Philips Arena in 2011. Members are required to wear their polos for all RYJO affiliated performances and events. The tuition deadline is Friday, October 11, 2019. If you require a flexible payment option, contact the Office of Educational Outreach prior to the October deadline. Audition times run approximately 10-15 minutes in length. Times will be assigned and emailed out once your application is complete. Sunday Night Combos rehearse on Sunday from 4:00 pm to 5:30 pm. Monday Night Combos rehearse on Monday from 6:00 pm to 7:20 pm. Big Band rehearses on Monday from 7:30 pm to 9:30 pm. Your Combo’s rehearsal time will depend on which Combo you are placed in. Students will be assigned Combos and Big Band placement once auditions have concluded. Concerts will be announced during the season. There will be a concert for each group at the conclusion of each semester. More performances will be communicated via Remind and email during the semester. Freshman – Juniors: Students are allowed four (4) absences per year. Excuses are not required, but please notify Dr. Vernick, Amy Reid, and your combo instructor beforehand. Please refer to the Handbook for contact information. Seniors: With the understanding that seniors may have college auditions and trips, senior students are allowed six (6) absences per year. Excuses are not required, but please notify Dr. Vernick, Amy Reid, and your combo instructor beforehand. Please refer to the Handbook for contact information. Georgia State University hosts a variety of camps, clinics, after-school programs, classes, and activities that bring predominantly non-student minors onto campus, such as this event. The University considers the safety and well-being of these non-student minors while on campus immensely important. Accordingly, this program adheres to the Programs Serving Non-Student Minors Policy operational standards for the activities described, in compliance with the Board of Regents of the University System of Georgia Policy 12.9 (“Programs Serving Minors”). Students will be issued a PantherCard to allow them access to the Jazz Suite in the Rialto Center. Students are responsible for knowing the location of their ID at all times. Contact the Office of Educational Outreach directly for lost IDs. Students needing a replacement ID will be charged a $10 replacement fee. Members of RYJO are expected to be on time and be prepared for all rehearsals to the best of their ability. In both Big Band and Combos, your fellow members rely on you to be prepared each week in order to improve as a unit. Students who are chronically under-prepared may be moved to a different group or part. Please practice to ensure that this does not occur. 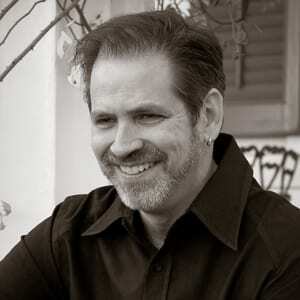 Dr. Gordon Vernick is an Associate Professor of Music and Coordinator of Jazz Studies at Georgia State University. He holds a Bachelor of Music from Ithaca College, Ithaca, NY; a Master of Music in Education from the University of Miami, and a Doctor of Arts from the University of Northern Colorado, Greeley. 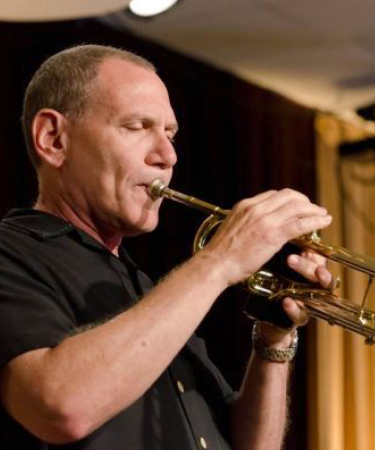 As a professional trumpet player, he has performed in all musical mediums from symphony orchestra to jazz quartet and has free¬lanced all over the world. He is currently active in the Southeast United States as a clinician, an adjudicator, and as a freelance trumpet player. As a jazz educator, he is the past president of the Georgia Association of Jazz Educators, past chair of the International Association of Jazz Educators Curriculum Com¬mittee. 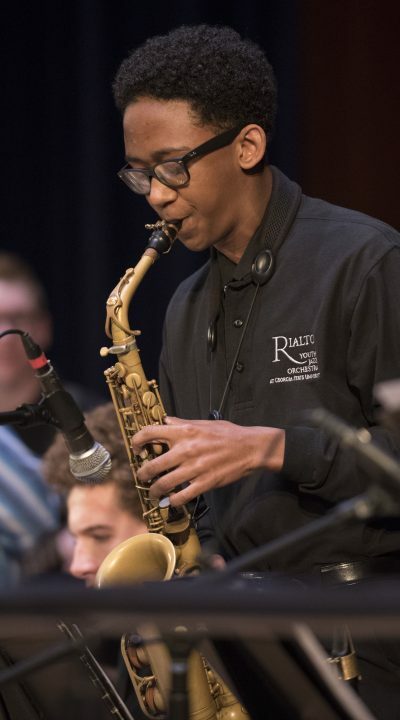 He is currently the Director of the Metropolitan Atlanta Youth High School Jazz Band and the musical director of the Rialto Jazz for Kids middle school jazz program. He co-wrote the college textbook, Jazz History Overview, published by Kendall-Hunt. The text is in its 2nd printing and has been adopted by numerous universities around the country. His podcasts, Jazz Insights, are available on I-Tunes and all 225 of them will soon be available on his new website: jazzinsights.org. The programs have been featured on a number of websites including the New York Times and have been downloaded over 12 million times since May 2009. His CD, The Strangest Thing, was released on Jbird Records in May 2008 and his most recent CD, Destination, was released in May 2012. John Sandfort is a jazz tenor saxophonist who has landed in Atlanta, Georgia after spending portions of his career in Chicago, IL, Long Island, NY, and Buffalo, NY. After receiving his degree from Northwestern University in Evanston, IL, John was an active presence on the Chicago music scene performing with many of Chicago’s great jazz musicians including George Fludas, Jodie Christian, Jeff Parker, and many others. While in Chicago, he became a member of critically acclaimed Sony recording artist Mighty Blue Kings, appearing on the Mighty Blue Kings Sony release Live From Chicago, as well as the independent releases A Christmas Album, and Alive In The City. With Mighty Blue Kings, John has toured extensively in the United States and Europe, sharing bills with B.B. King, Ray Charles, Diana Krall, Tony Bennett, Buddy Guy, and many others. Now in Atlanta, John plays regularly with many of the Southeast’s finest musicians and just recently recorded his debut CD, Southbound, for Hot Shoe Records. This straight ahead jazz recording features trumpeter Joe Gransden, drummer Clay Hulet, bassist Craig Shaw, and pianist Michael T. Jones. Kevin’s initial career move was to the University of North Florida and a budding if little-known jazz program. There he met and performed with, and went on to record and tour with, a number of monumental artists who had settled into that burgeoning North Florida jazz scene. Giants like Wynton Marsalis, Louie Bellson, Eddie Daniels, James Moody, Ben Tucker, Ira Sullivan, Sam Rivers, and Nat Adderley. He counts among his mentors bassist Ben Tucker, multi-instrumentalist Ira Sullivan, guitar legends Nathen Page and Jack Petersen, and the fiercely individual saxophonist Bunky Green. His meeting with Bunky Green led to five years of tours. His encounter with guitarist Nathen Page blossomed into 15 years of spot tours and four albums. And his work with trumpeter extraordinaire Marcus Printup has become a lifetime association that has included recordings on Blue Note/Capital records. Ten years touring and recording with vocal iconoclast Rene Marie culminated in a Grammy Nominated album. 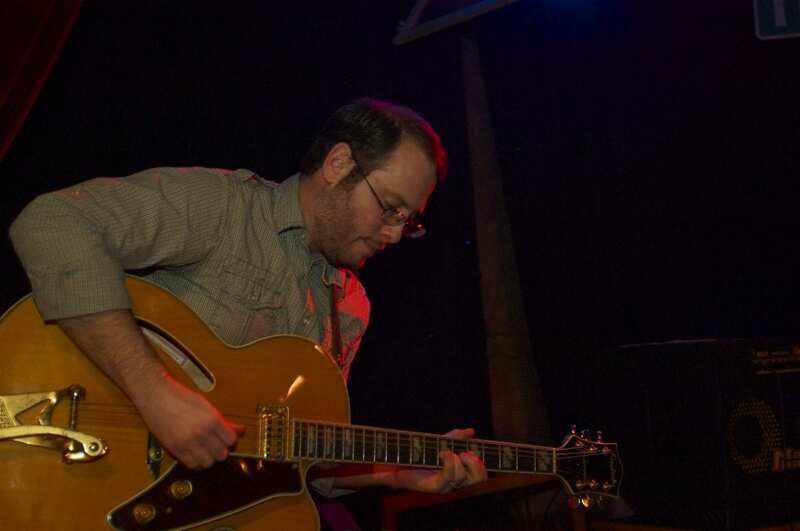 Ben Weatherford is currently the adjunct Professor of Jazz Guitar at Columbus State University, where he teaches Jazz and contemporary music concepts to both Jazz and Classical guitar students. He is a sought after educator that teaches at multiple institutions in the region. Ben has been a featured guest artist and clinician at Jacksonville State University as well as Columbus State University and has performed with John Faddis, Jerry Bergonzi, Anat Cohen, Nnenna Freelon, and John Mayer. In addition to Jazz Education, Ben Weatherford is a working musician that performs in multiple genres and ensembles throughout the southeast. This professional experience informs his Jazz Guitar Studio providing students important insight into the skills necessary to flourish as a professional musician. 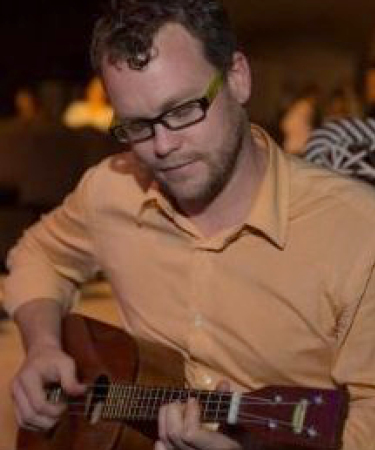 Ben holds a Master of Music in Jazz Studies from Georgia State University and Bachelor of Music in Guitar Performance from Berklee College of Music. William “Billy” Vann Thornton, is the bass instructor at Georgia State University School of Music. Prior to Georgia State University, he taught at Jacksonville University in Florida. Mr. Thornton has been performing for over twenty years in the United States, France, Netherlands, Italy, Mexico, and Qatar. In addition to the bass, he plays the guitar and electric bass. Influenced by various reggae, jazz, rock and Motown artists. You can see Mr. Thornton performing with the likes of Dominick Farinacci, Christian Tamburr, Doug Carn, Houston Person, Clint Holmes, Kevin Bales, Russell Gunn, and others. He has performed in the Jacksonville Jazz Festival, Blues to Bop Festival in Lugano, Switzerland, San Jose Jazz festival, Bahamian Jazz Festival, Magnolia Festival, and the Electric Forest. 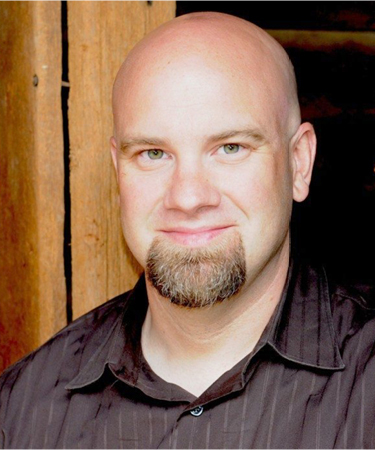 In addition, he has recorded with numerous musicians, Christian Tamburr “Voyage”, Darren English “Imagine Nation”, and other groups. He can be seen throughout Atlanta performing at venues like the Velvet Note, the legendary, late Churchill Grounds, and various performance events. Mr. Thornton holds a Bachelors degree in music from the University of North Florida. He resides in Atlanta, GA with his wife and two children. 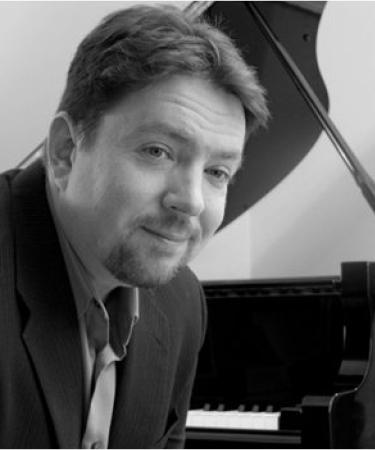 Randy Hoexter is a jazz pianist, composer and educator living in Atlanta. He is currently the Director of Education at the Atlanta Institute of Music. His recent release, “Fromage” Featuring bassist Jimmy Haslip, Drummer Dave Weckl, and the finest of Atlanta jazz musicians has been receiving rave reviews. His previous recording “Radiant” with Mike Stern, Dave Weckl and more, also received critical acclaim. Participants who are or will be under age 18 at the start of the season must complete the Parental Permission and Release Form prior to registering. Participants under age 18 will not be permitted to attend rehearsals until the completed form. For more information regarding the Georgia State University Policy for Programs Serving Non-Student Minors, visit Minors On Campus Safety & Security. Participants over age 18 at the start of the season may proceed to the registration form. To ensure your registration is complete, payment is due at the time of registration. This year’s Big Band Audition will consist of the Jazz Etudes listed below (or another appropriate jazz etude or transcription), GMEA Jazz Scales, and sight reading. Prepare 3 selections including a blues, latin, and jazz standard (swing).